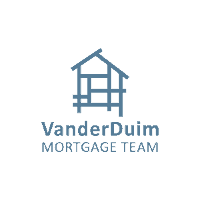 Toyota Canada Inc. is about to begin construction of its new Clarington facility and celebrated by revealing a first look at the new building’s design and announcing the donation of a one-kilometre multi-use recreational trail. 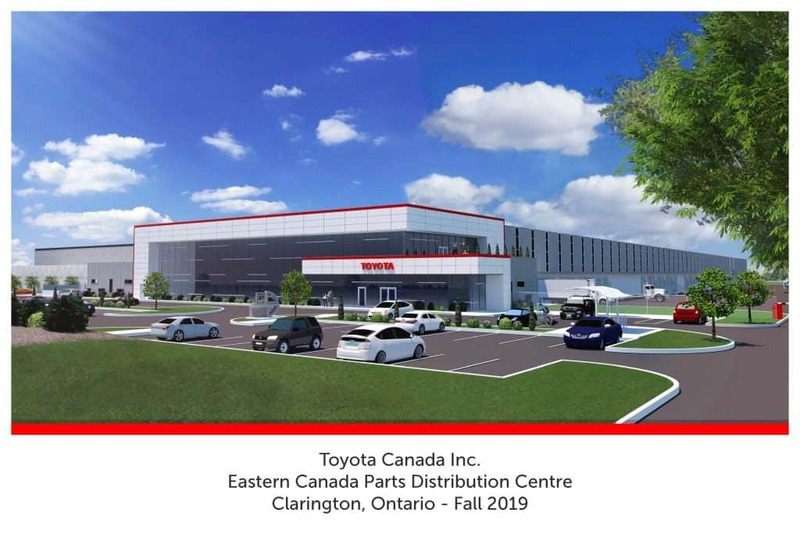 Toyota will break ground this spring on a new 350,000-square-foot Eastern Canada Parts Distribution Centre in Clarington. Toyota will spend $40 million to build the new facility on 12 hectares (30 acres) at 1200 Lambs Rd., near the corner of Baseline Road and Lambs Road in Bowmanville. The new Bowmanville Toyota building will be an environmental leader, helping the company meet its goal to have zero carbon emissions operations by 2050, according to Hutchinson. Toyota plans to open the new facility as a LEED silver certified building (a rating system for green building) and the company is working toward eventually having a zero carbon emission facility in Bowmanville, he added. Toyota Canada has set aside $600,000 to build a one-km trail for the community. 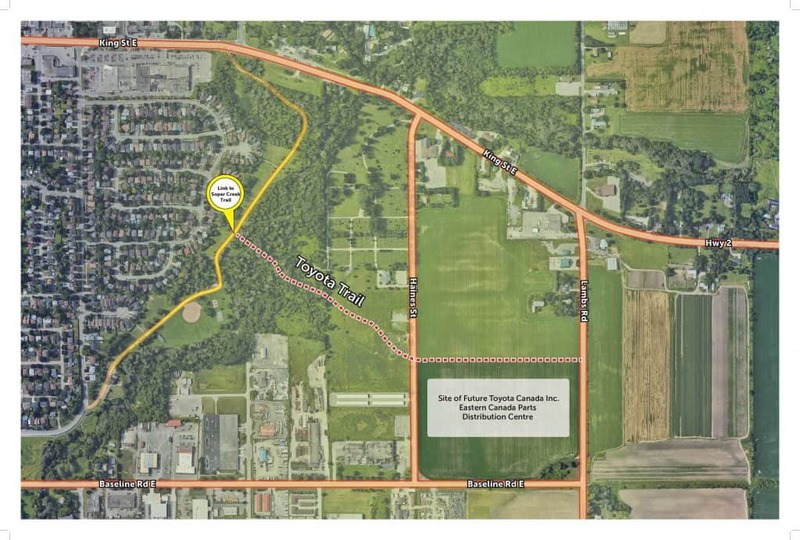 The multi-use recreational “Toyota Trail” will connect Toyota’s new facility to the existing Soper Creek Trail system. “This was an unsolicited act of generosity on Toyota’s part. We didn’t ask them to do this. They came forward and offered it. We’re thrilled to welcome business to town. 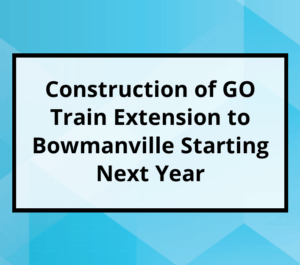 They’re coming to town and the very first thing they do is this,” said Clarington Mayor Adrian Foster. Toyota Operations are set to begin in Clarington in the fall of 2019. 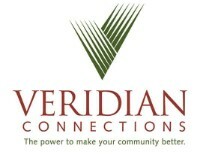 The new Eastern Canada facility will service Toyota and Lexus customers and dealerships from Manitoba to Newfoundland. Since early 2016, the Clarington Board of Trade and municipal staff have been in discussion with Toyota Canada about locating a distributing centre in Durham. 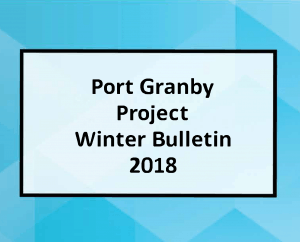 In August 2017, Toyota representatives came to Clarington council to request an amendment to the Clarington official plan and zoning bylaw to permit a large floorplate warehouse and distribution centre on Lambs Road. 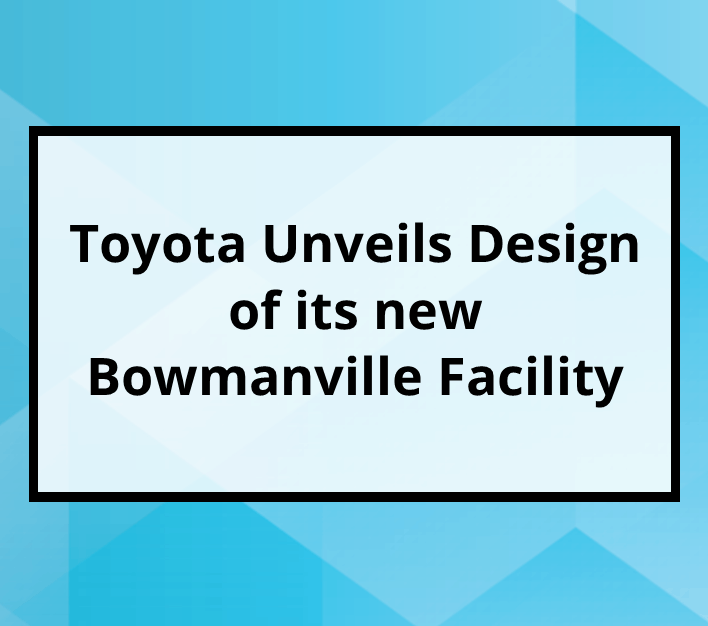 In November 2017, it was officially announced that Toyota is coming to Bowmanville. The new parts distribution centre will replace the current Toyota plant distribution centre in Scarborough. 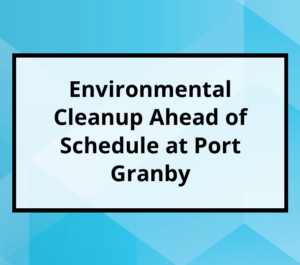 The employees working at the current Scarborough facility will be transferred to the new Clarington one. Three current Toyota parts distribution centre employees who live in Durham were at the Clarington groundbreaking announcement. “I know they’re all very happy about today’s announcement, partly because we’re going to drastically reduce their commute time into the city. That’s a great thing but the real reason we chose Clarington is because it’s a great place to do business, a great place to invest,” said Tony Kelly, Toyota’s vice president of customer service. The Toyota facility will have approximately 150 employees when it begins operations. 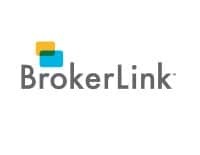 The site also provides plenty of space for future growth, according to the company representatives.